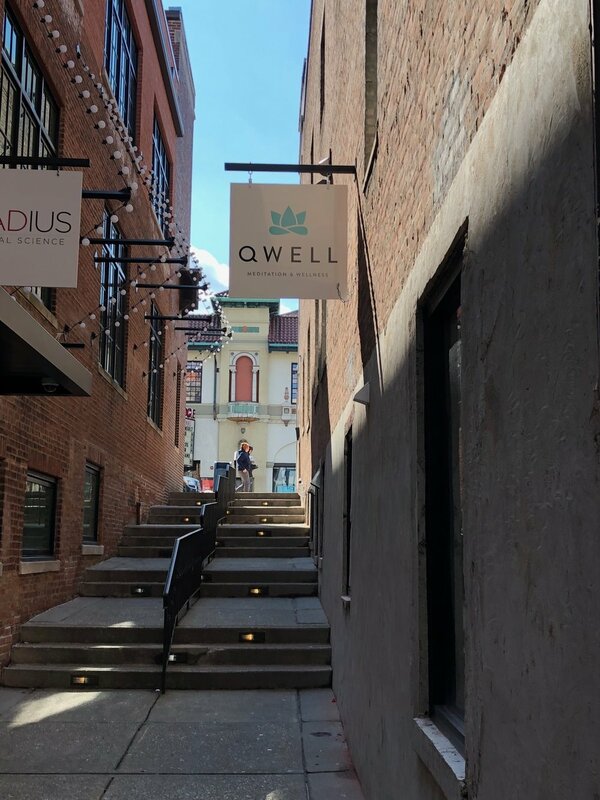 When you walk through the door of Qwell, you enter a calm and serene space, an oasis in the middle of Montclair’s vibrant downtown area. 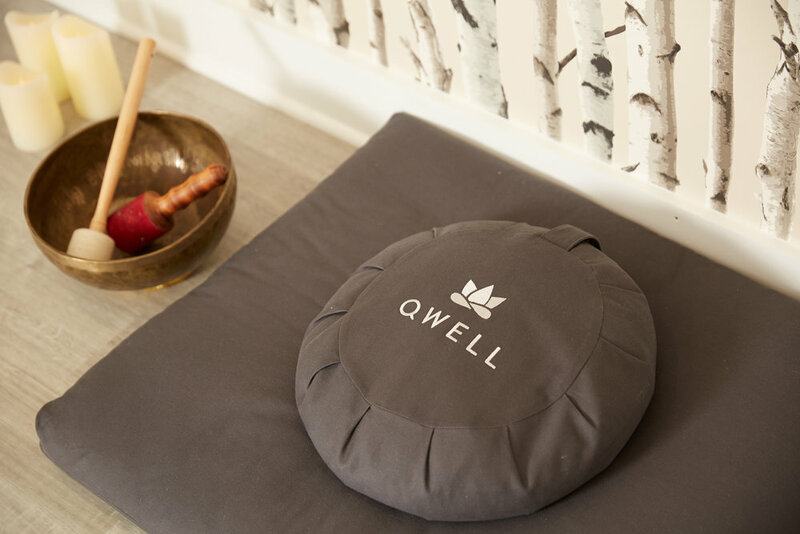 You will put your devices away, take your shoes off, and relax in our lounge before your class begins. 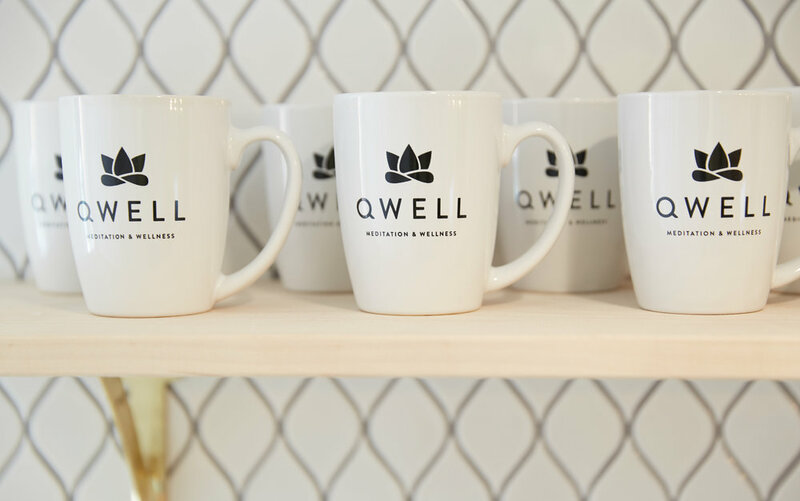 While you wait you can enjoy a complimentary cup of tea, read an inspiring book, or chat quietly with a new friend. At the beginning of class you will make yourself comfortable in one of two rooms, either the Well or the Nook. 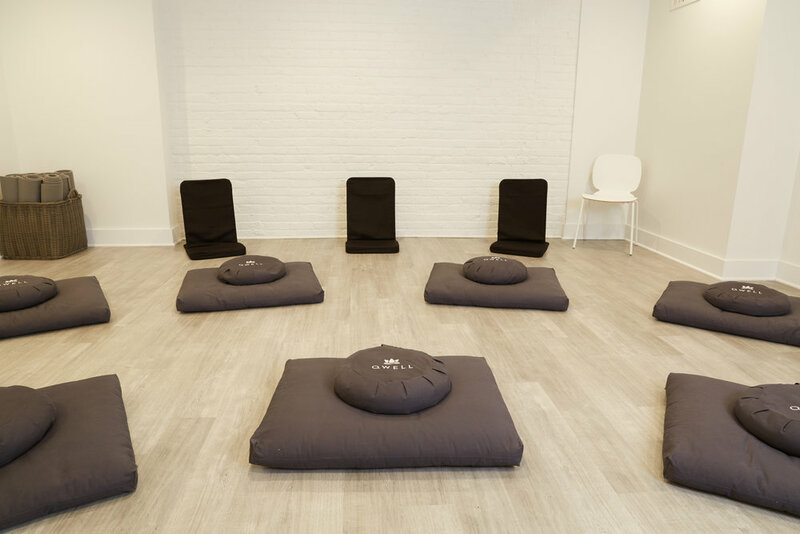 Meditation classes will be led by one of our inspiring teachers who will lead you through the practice with a combination of guidance and silence, allowing for quiet space for you to tune inward. 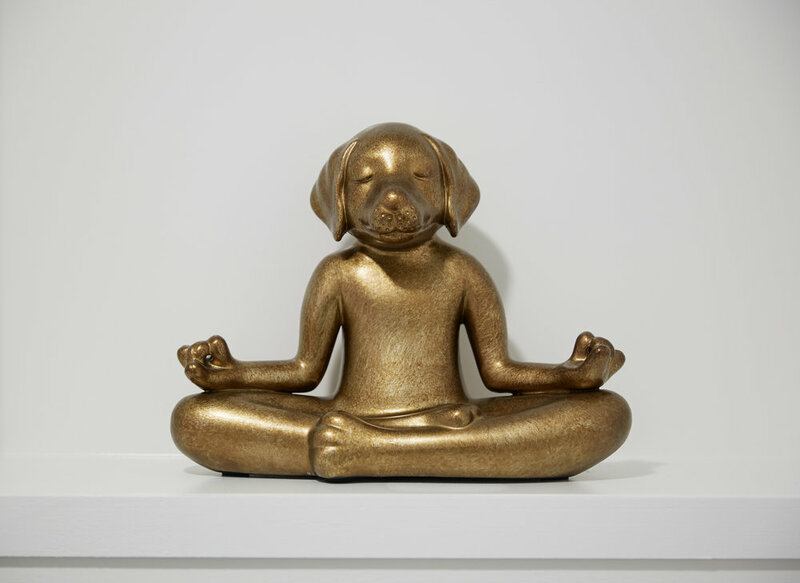 Other wellness classes offer gentle movement and yoga as well as discussions and meditations focused on specific themes. 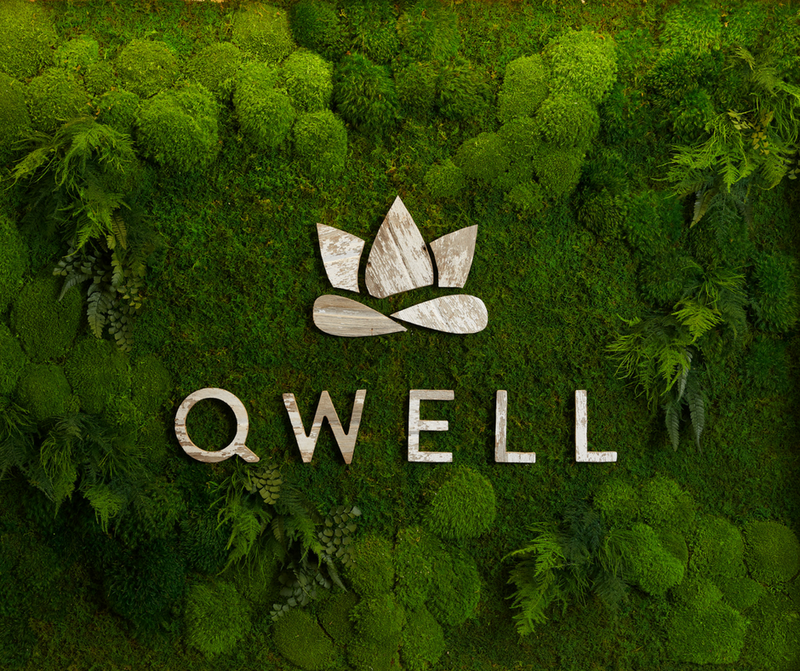 With classes for children, teens, adults and families, Qwell’s programming is intended to promote a greater sense of well-being that you can carry with you into your daily life and relationships.